My next research project will delve into the link between pilgrimage, tourism, and health. While influenced by my dissertation research, this second project will depart from it in several major ways. First, it will examine the Arabo-Islamic roots of medicine as it was practiced in Central Asia prior to and during the Russian imperial period. 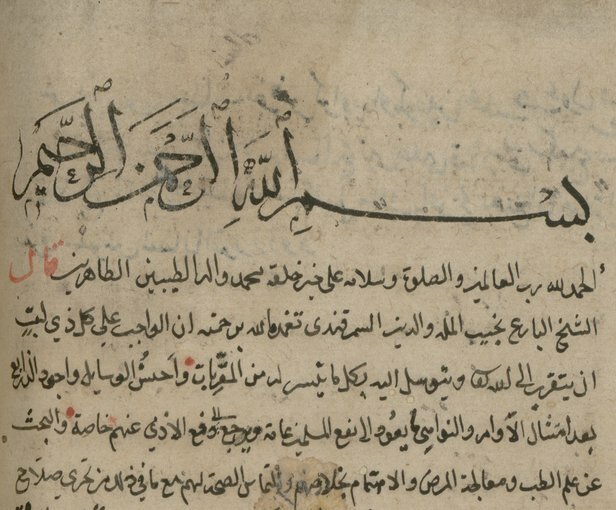 Scholars of Central Asia have yet to closely analyze many of the medical treatises that discuss Islamic conceptions of health including but not limited to prescriptions for particular ailments, amulets, and incantations. I am particularly interested in themes of the treatises related to women’s health and fertility as well as the well being of infants and children. These treatises will be brought into conversation with Russian and Soviet ethnographic material related to health and medical practices. Second, this project will analyze the parallel and sometimes conflicting rubrics of biomedical practices and indigenous healing. Interviews with health specialists, both physicians and traditional healers, will allow me to trace this dynamic into the present.